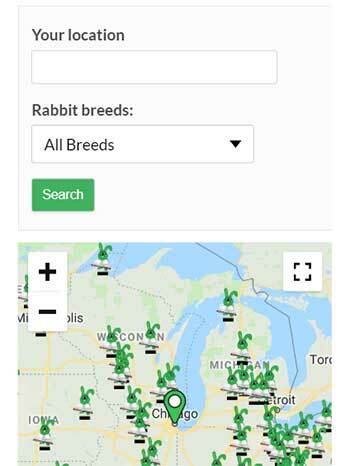 Learn more about Beveren Rabbits! 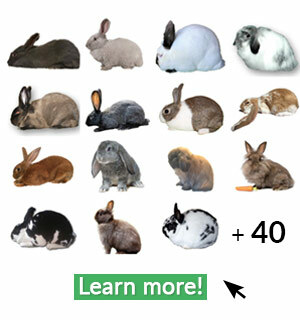 Beveren rabbits are one of the oldest breeds of large rabbit. While there tends to be some difference in opinion to their origin, the popular conception is that they were named after the town in which they were bred in, Beveren, located near Antwerp, Belgium. The Beveren was later imported, in the late 1890’s, into Britain; where they were first shown around 1905. As their popularity increased, they were imported into America, where, in 1919, they were accepted by the ARBA. The purpose of these curious, high energy bunnies was originally for meat and fur production, but throughout the decades, they have also became a desired breed for showing and as pets. 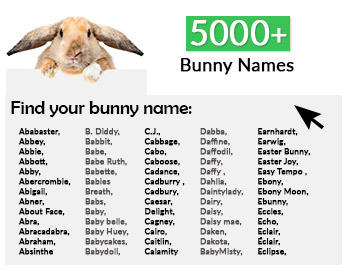 What is a Beveren rabbit? 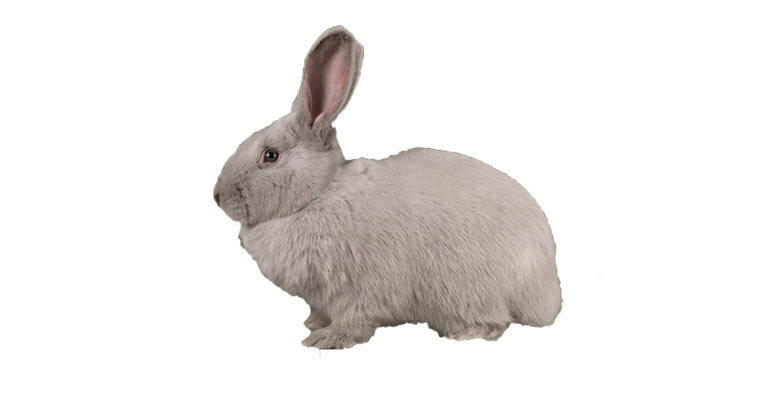 Beveren rabbits are medium to large in size, and are available in black, blue, blue-eyed white, chocolate, and lilac; however only the first three varieties are recognized with the ARBA. They are active and energetic, curious, and yet docile enough to make nice pets for older-aged children and adults, and should do well with younger children, as long as they are supervised. Additionally, Beveren’s are intelligent rabbits and when bred, the doe’s tend to make wonderful mothers and will often excel as foster-mom’s to orphaned babies. How do I care for my Beveren rabbit? Beveren rabbits are fairly easy to groom and care for, although they do require larger-than-normal cages or enclosures due to their size and energy level, and their love of exploring their surroundings. With proper care and feeding, they have a life expectancy of 5-7 years. Furthermore, they are a hardy breed and can live comfortably indoors or outdoors, even during winter months. As it is with all breeds of rabbits, it is also important to do routine, basic exams to ensure the health and well-being of your bunny. 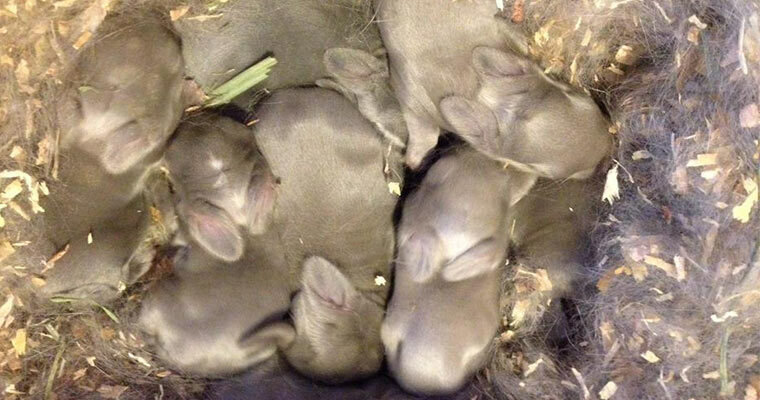 A new litter of Beveren Rabbits! Is my Beveren rabbit show quality? Show quality Beveren rabbits should have a mandolin shaped, large body. Their shoulders should slightly taper back to wider hindquarters, with a topline that begins at the back of the shoulder, rises smoothly over the mid-section and hips, then continue to a full, wide rear-end. Flat, or a lowly-arched topline and extremely long or extremely short bodies are faulted on the show tables. Their heads should be well curved between the eyes and have a proportionately broad muzzle. Additionally, a medium dewlap is allowed on the does. Beveren’s also should have a medium bone density, displaying strong, straight legs and feet. They are judged heavily on fur. This breed should be well covered with a very dense and glossy fur which is 1 ¼ to 1 ½ inches long.